Optionally we offer the Superpackage of 4 HDMI 1.3 1080P gold plated cables. 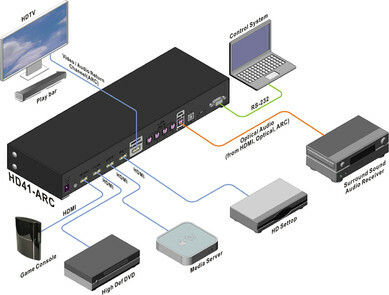 You can choose from 1 or 2 meter HDMI or 2 meter HDMI-DVI. Please specify in the order comments when you order. If you choose the SuperPackage but leave the order comments empty we deliver 4 HDMI 2 meter cables.